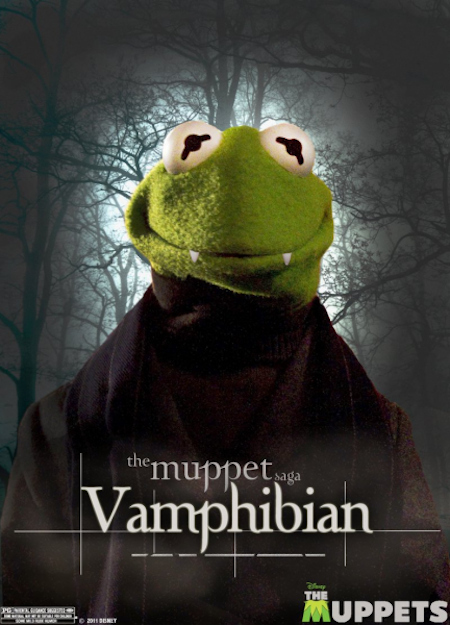 The Muppets Go Twilight. | The Cineaste's Lament. 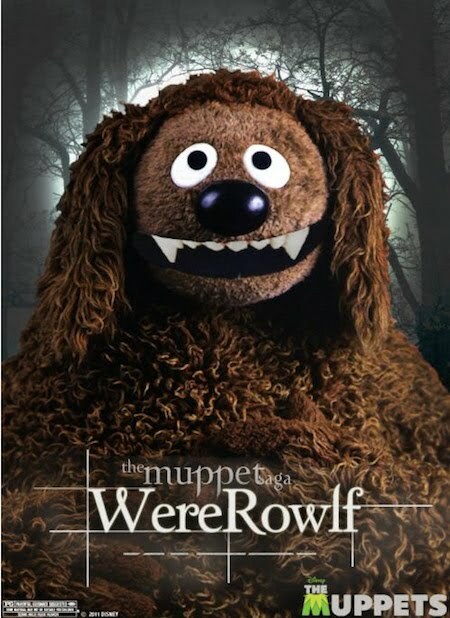 So you just knew it had to be a matter of time before they took a pop at the “Twilight” franchise, right? 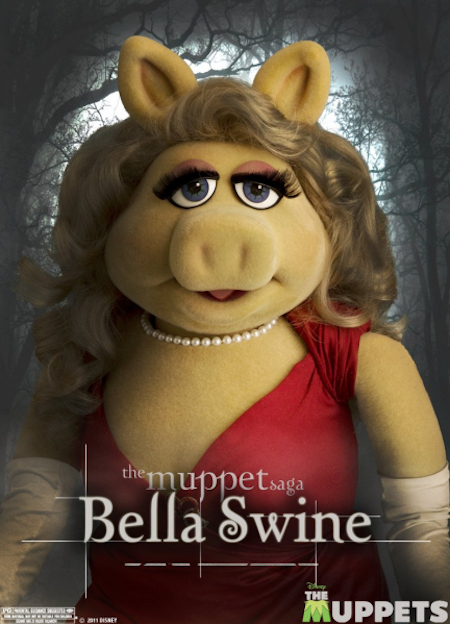 This entry was posted in comedy, Kids' Cinema, Muppets and tagged Kermit The Frog, Kristen Stewart, Miss Piggy, Muppets Movie, Muppets movie spoofs, Robert Pattinson, Rowlf, Taylor Laughner, Twilight. Bookmark the permalink.